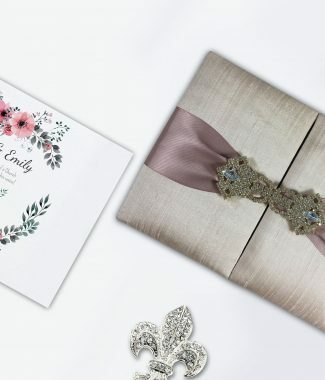 Stylish and luxury hand-crafted wedding box laminated with beautiful laminated silk from Thailand, embellished with large crystal brooch. 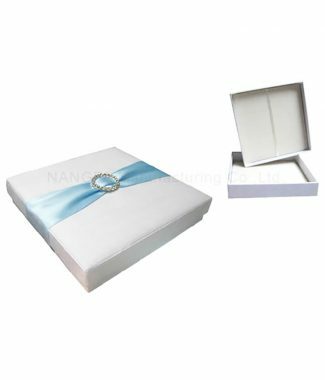 This wedding box is featuring a padded lid, padded interior and pocket holder for invitation cards behind the lid inside. 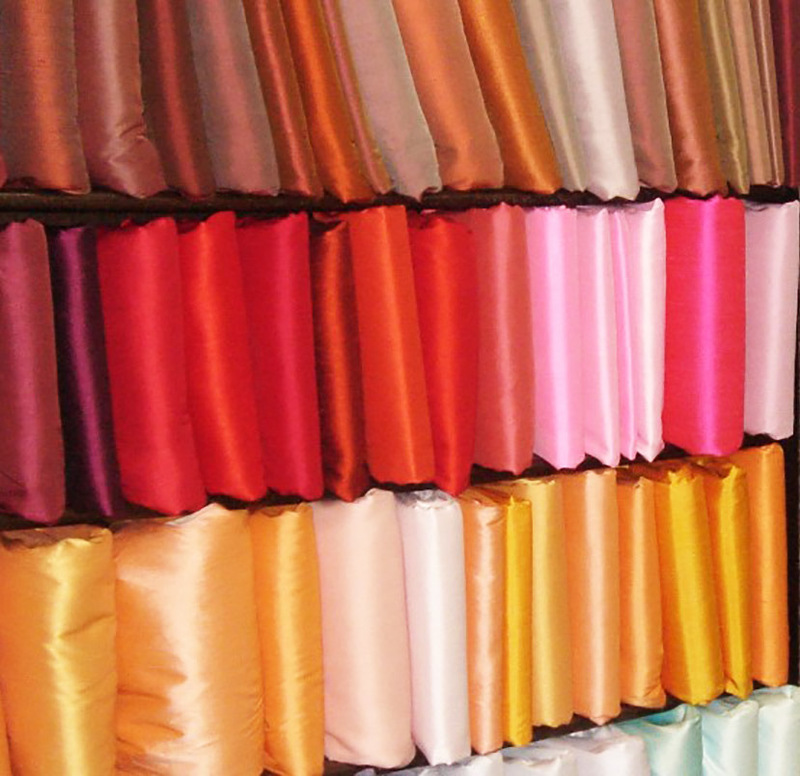 We can customise the size and color for our customer. 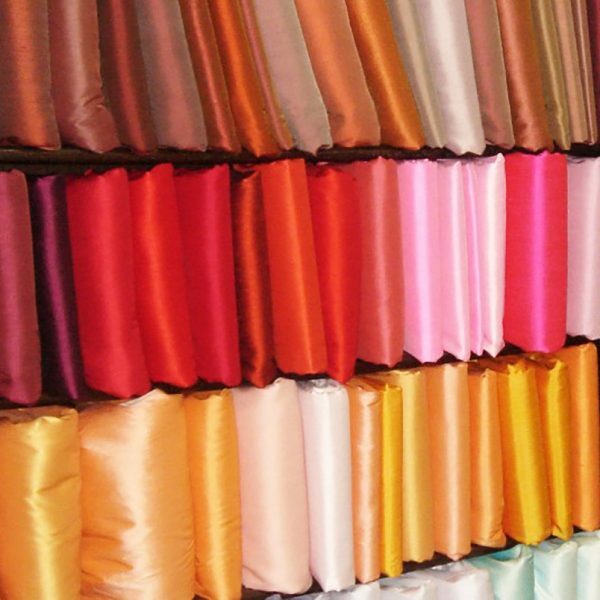 Order this box with the choice of over 200 colors available for both silk and ribbon. 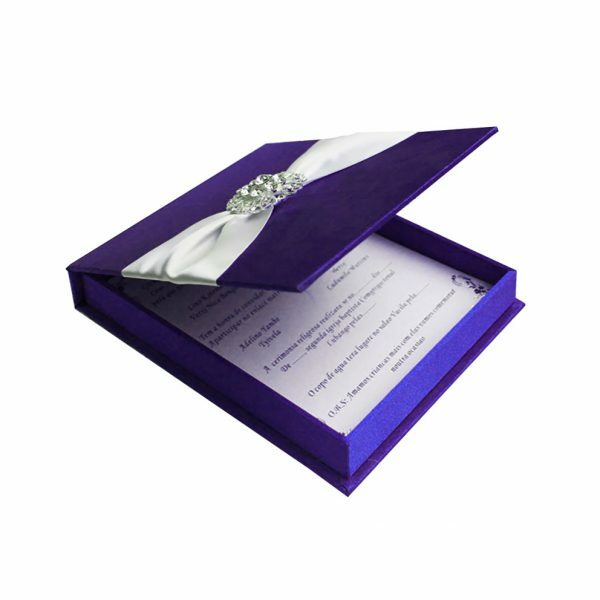 Impress guest being invited to your event with high-end quality silk invitation boxes designed and manufactured by Prestige Creations from Thailand.